The Journal of Innovation for Inclusive Development (JIID) (ISSN 2456-4478) Calls for Papers for its forthcoming Edition, to be released in September 2017. JIID is a Biannual, Multidisciplinary, Peer-reviewed, Open Access Journal published from the Centre for Earth Studies, IP College, University of Delhi. The Journal serves as a platform for publication of contributions/ papers of researchers who are innovating in their respective fields for promoting inclusive development. 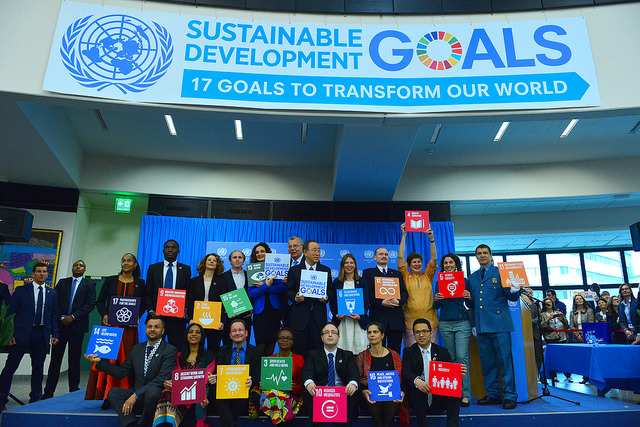 In addition, JIID welcomes research contributions/ articles from researchers working to further our understanding towards achieving any or all of the UN Sustainable Development Goals. Researchers interested to submit their manuscript/ research papers for the forthcoming edition of the JIID Journal are requested to do so latest by 22 July 2017 (5.30 pm). Manuscripts submitted after this deadline will be considered only for the March 2018 Edition of the Journal. Smart City for a Sustainable Future: Is Delhi Ready? SAR and Mobile Phone Radiation Hazard. How Aware are College Students in Delhi?